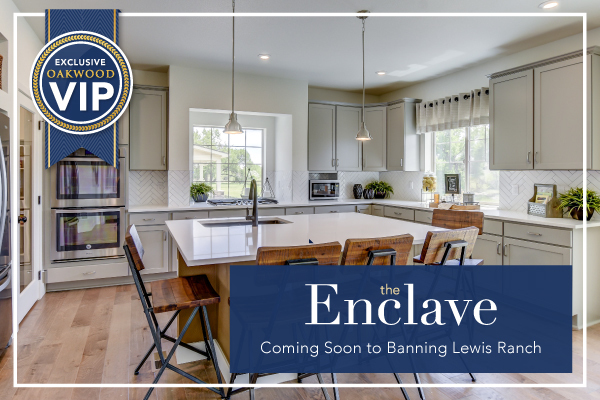 Oakwood Homes invites you to join the interest list for our new community, The Enclave at Banning Lewis Ranch featuring our Marquee Collection of luxury homes. Be the first to receive exclusive pricing and community information. Plus, your own personal concierge!